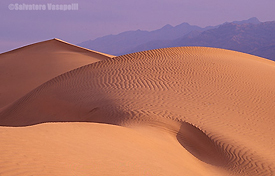 The name, Death Valley, evokes a land hot and forbidden but for photographers it is a land of discovery! 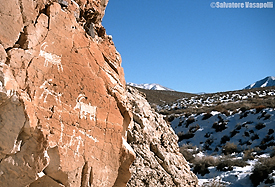 Temperatures are mild and range from 60's-90's degrees F. From the lowest point in North America to the top of it's snowy mountain ranges lies unbounded opportunities of photogenic subjects of salt flats, sand dunes, volcanic cones, borax and gold mines even ancient indian rock art. The workshop is timed for the best chances of shooting wildflowers. 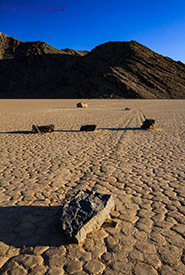 We visit infamous named places like the Devil's Racetrack where mysteriously rocks leave trails of their movement yet no one has ever seen them move! 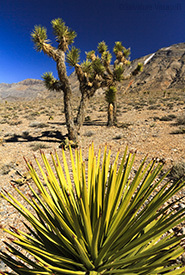 Devil's Corn Patch is where demons harvest their foul inedible growths of poisonous Mesquite. 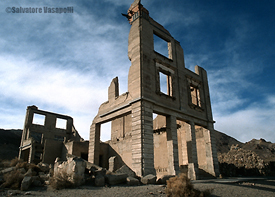 A trip to Badwater takes us to the lowest place on the northern continent. 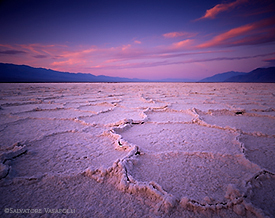 It is a land of poisonous salt water pools. 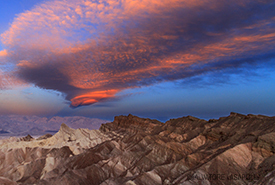 We also visit Artist's Palete, Zabriskie Point, Dante's View and other well known habitats. 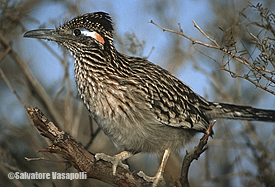 Desert and mountain animals abound, such as the Roadrunner, Mule Deer, Mountain Sheep, Burro's (left from the miners working the silver and gold mines) Pupfish, Bobcats, Desert Tortoise, Horned and other lizards and snakes abound! If you are a beginning photographer, here is the place to start working on compositional techniques! If you are a season professional, this is a place to add unique stock for your clients! *To qualify for Early Bird Discounts, participants Call (973) 464-3354 to book your workshop. Cut down your cost of a room! Stay in one of our large tents as we campout in or near our workshop locations for a rustic safari feel. You supply your sleeping bag and we supply a roof over your head. You still have the option of staying in a local motel if you want. Tents are dormitory style or single/ double occupancy. We serve coffee, tea or hot cocoa otherwise we will patronize local restaurants. but you are welcome to bring your own food- we recommend backpacking or canned meals! Showers available if none are available at or near our campsite. Air mattresses available! Costs are specific for each workshop. Call for details!